You get 15% off and free shipping! Art supplies can be expensive, and every serious artist knows the perils of trying to skimp by buying inferior products. Your art will suffer! Let Artspan help you shoulder the burden and take advantage of 15% off for Artspan members. 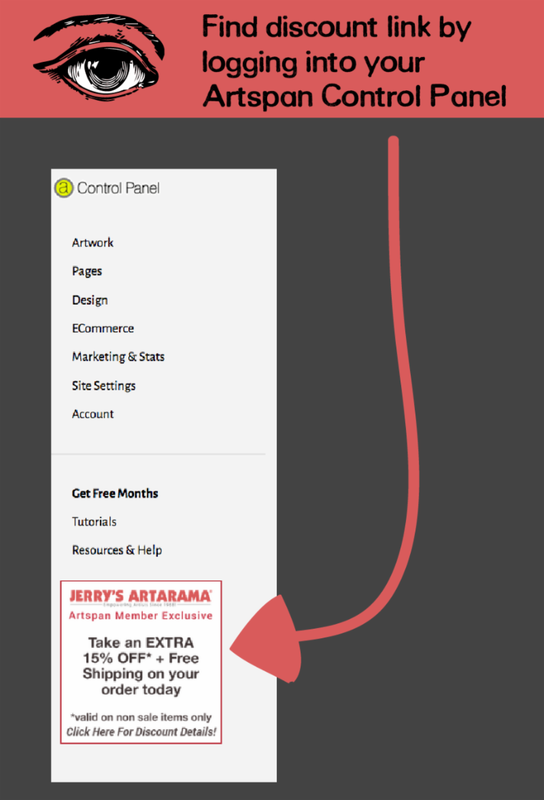 The button to access the discount is in your control panel, on the left-hand side just below the navigation bar. When you click it you'll be taken to the Jerry's Artarama website. 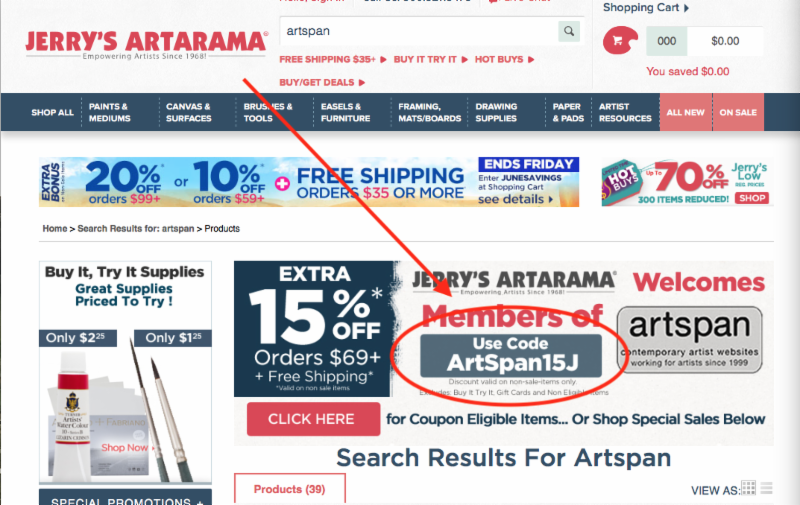 You'll find a promo code for Artspan members on Jerry's Artarama home page. 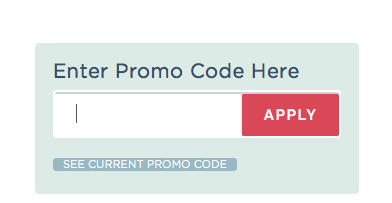 You enter this number when you check out, and the discount is applied. Artspan. By artists, for artists. We know what you need to succeed.